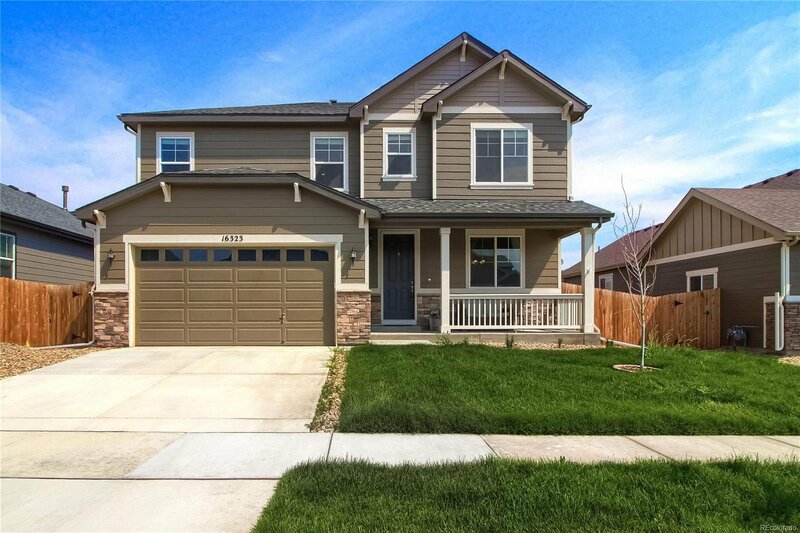 Welcome home to this beautiful, recently built gem in Reunion. 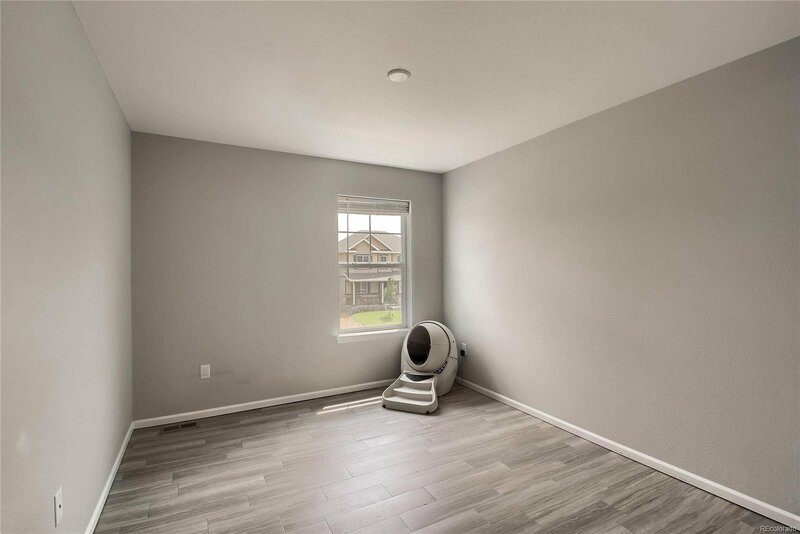 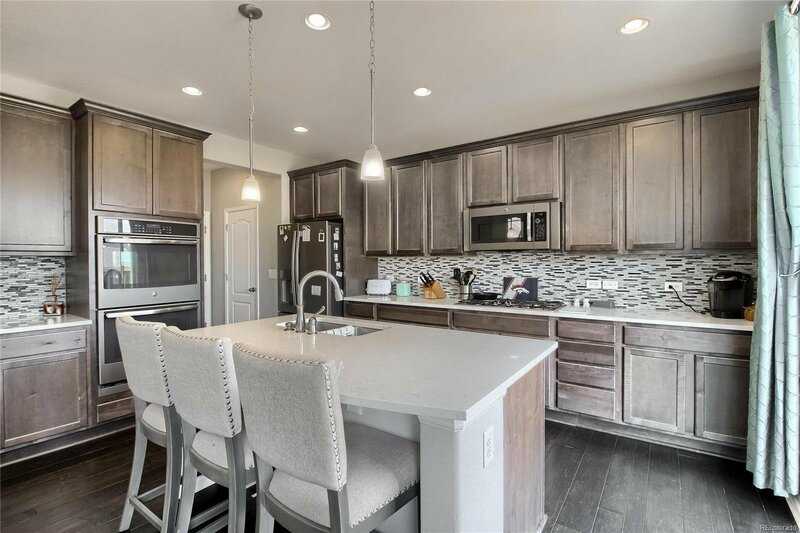 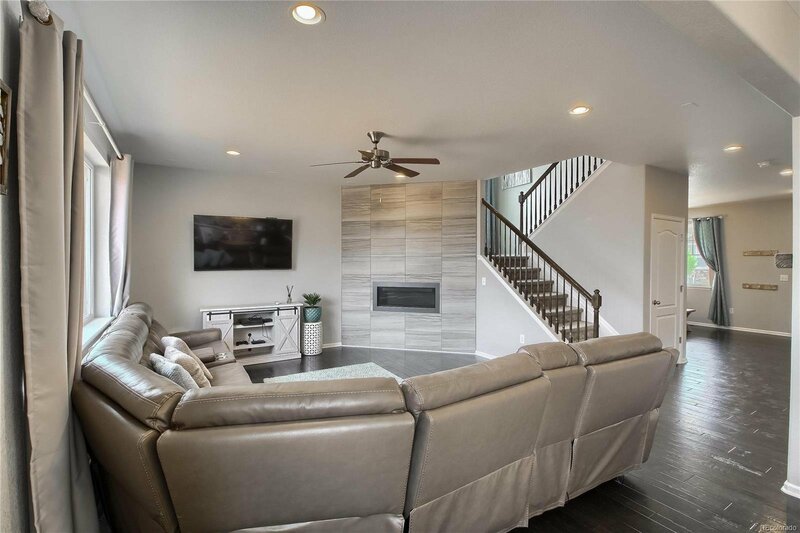 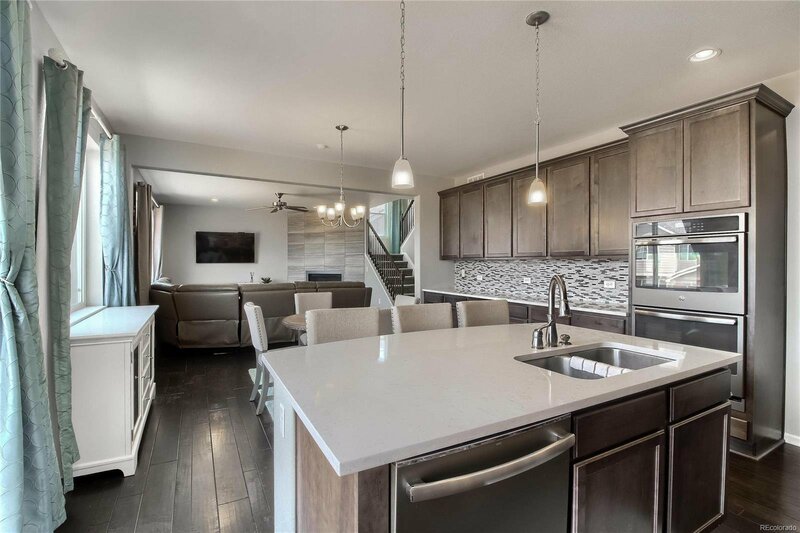 Featuring a large living room with gorgeous hardwood floors and a one of a kind fireplace, a huge kitchen with a unique island, quartz countertops, double ovens, 5 piece gas cook top, and a walk-in pantry, you can really picture yourself loving life here. 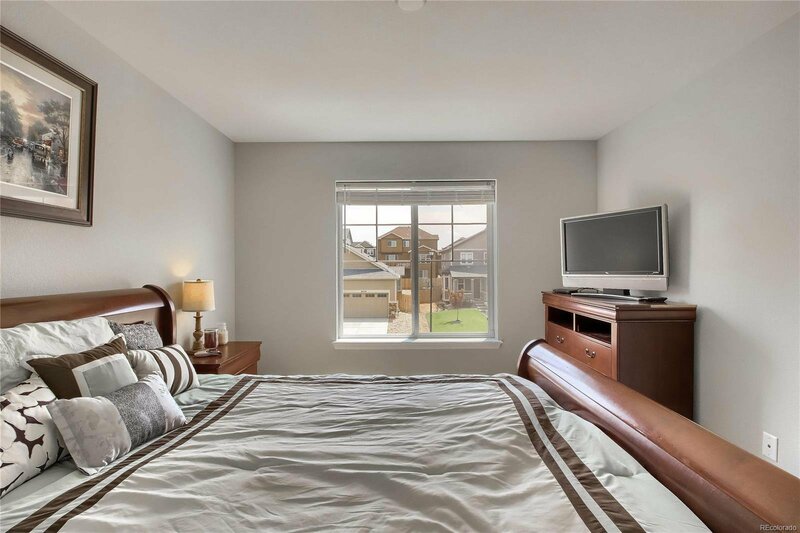 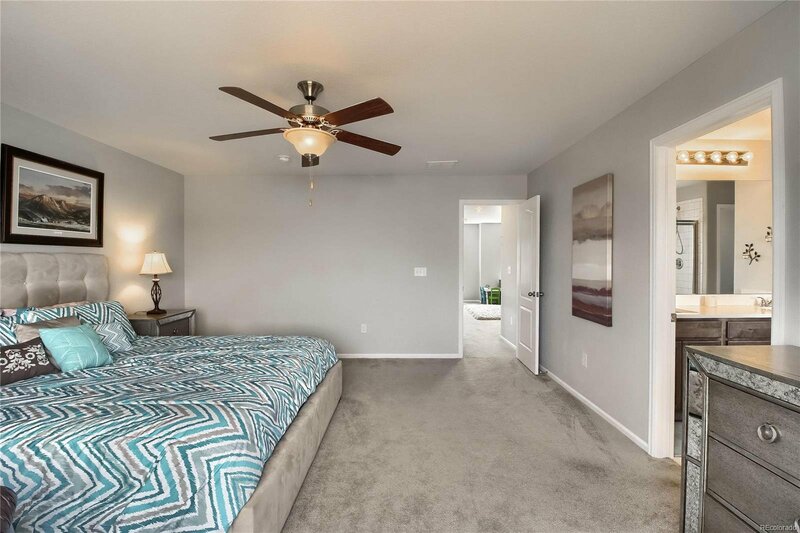 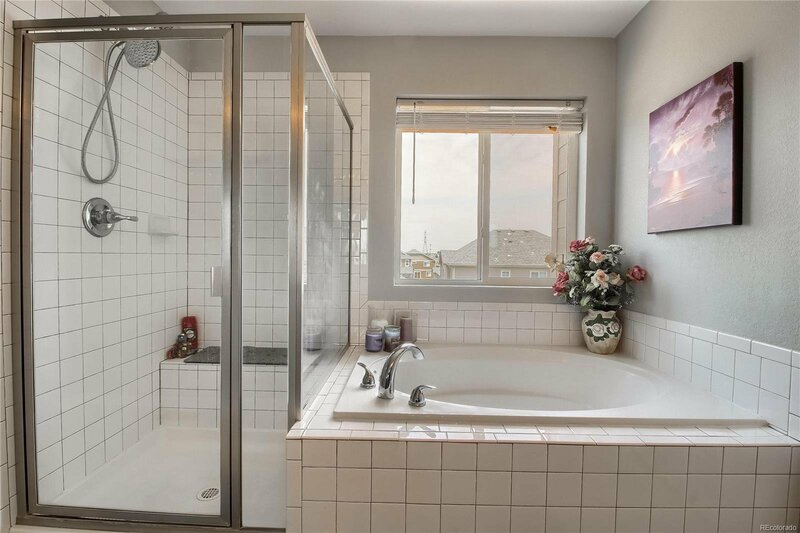 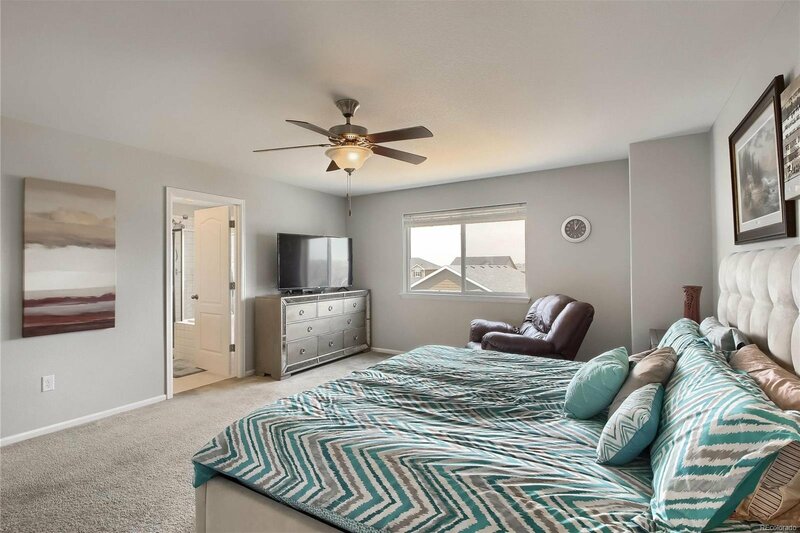 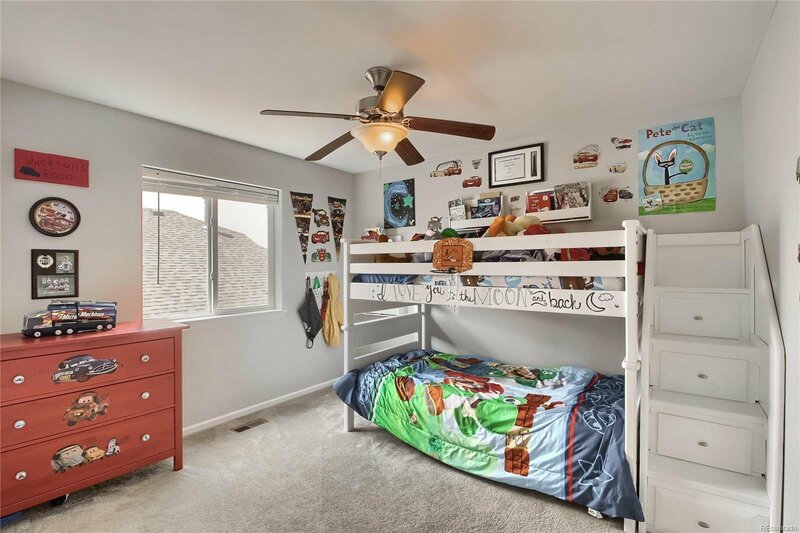 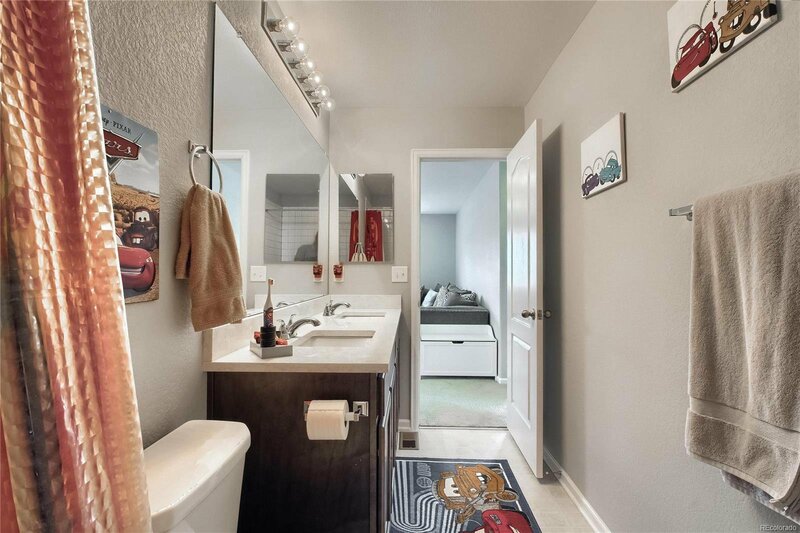 Relax in this enormous master bedroom with an extended 5 piece master bath. 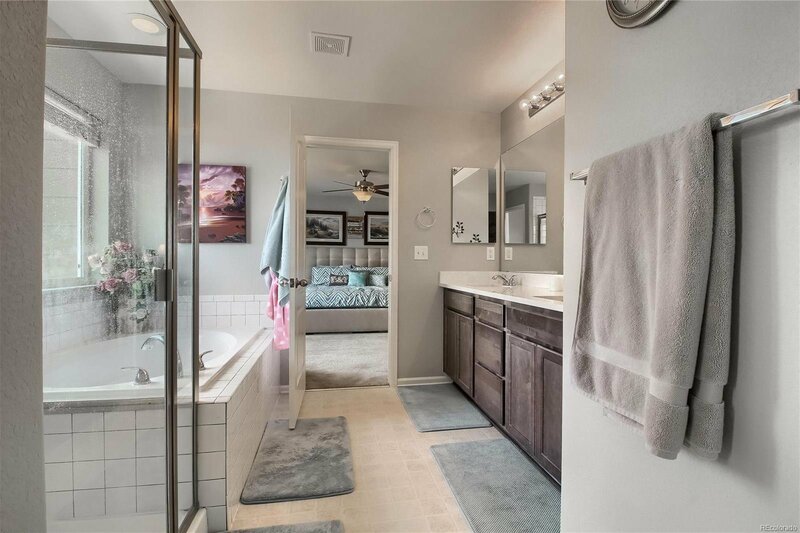 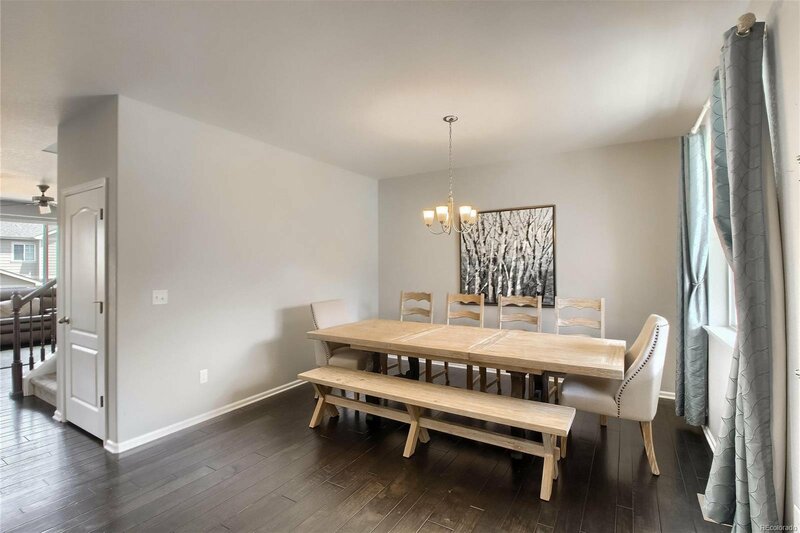 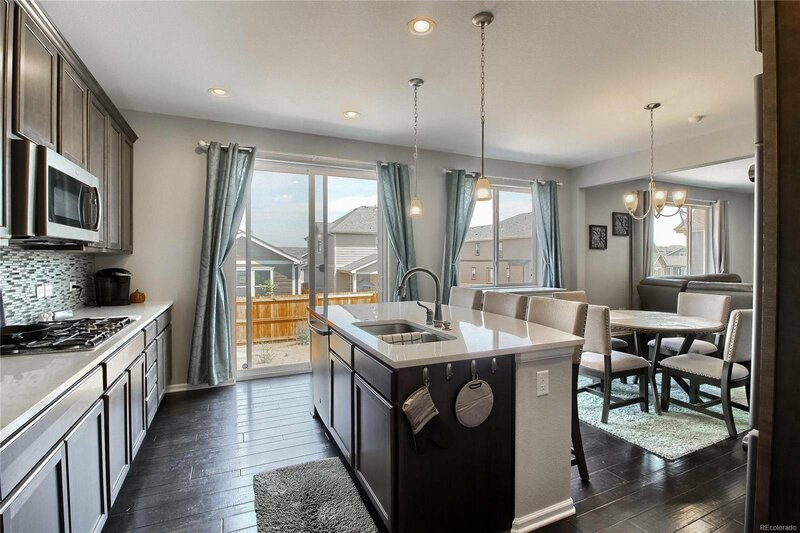 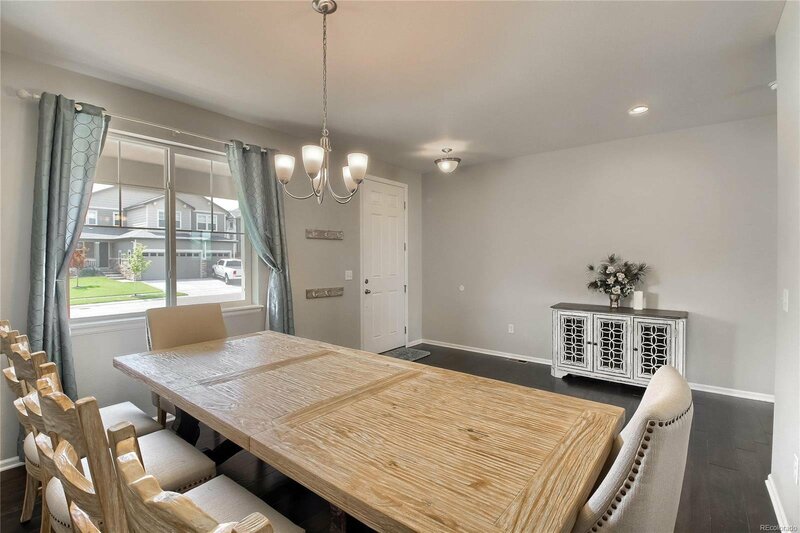 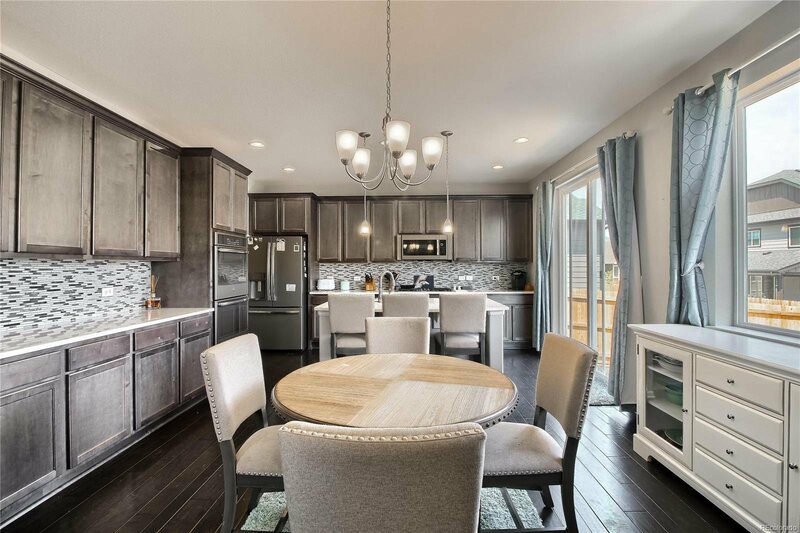 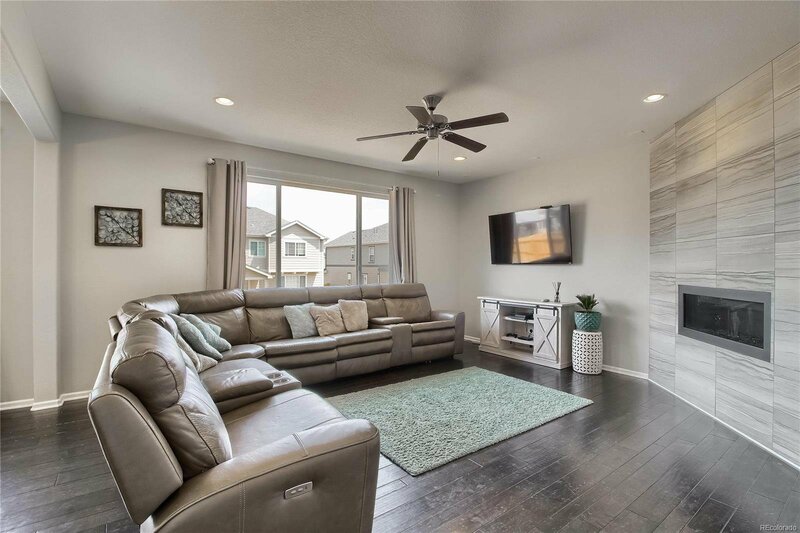 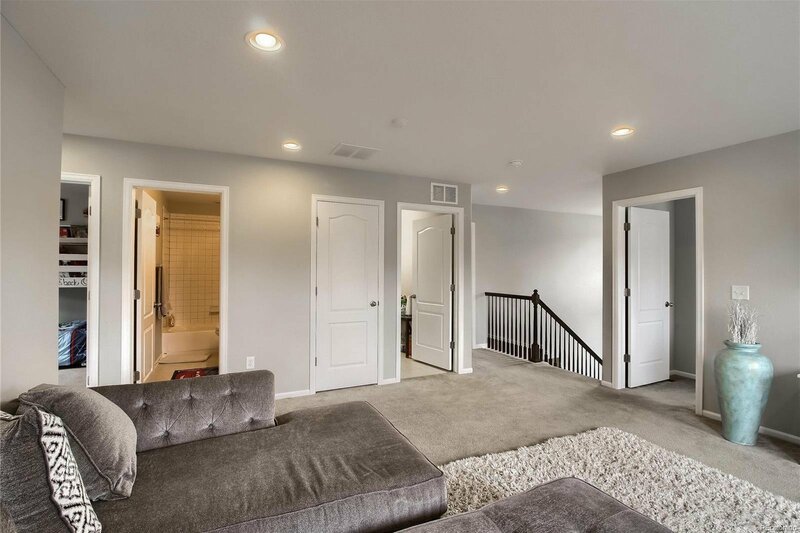 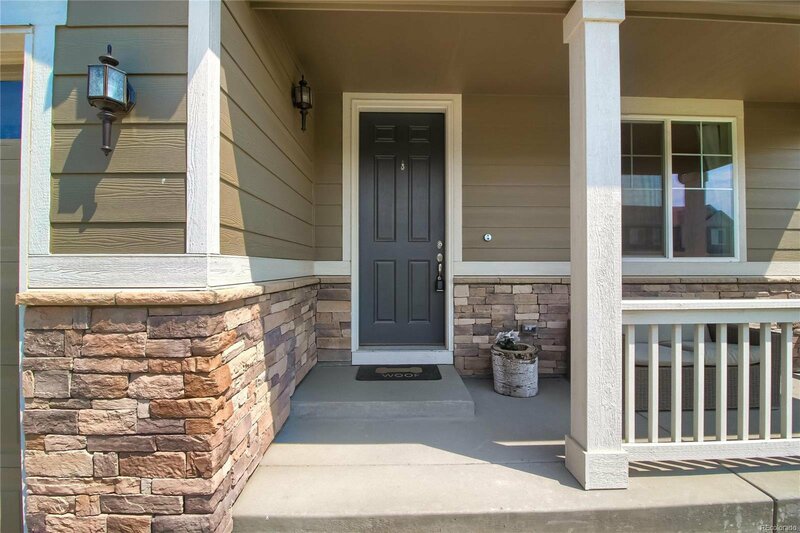 With Inviting curb appeal, versatile floorplan, lots of natural light through double pane windows, and beautiful quality finishes throughout, this home is ready for you and your loved ones. 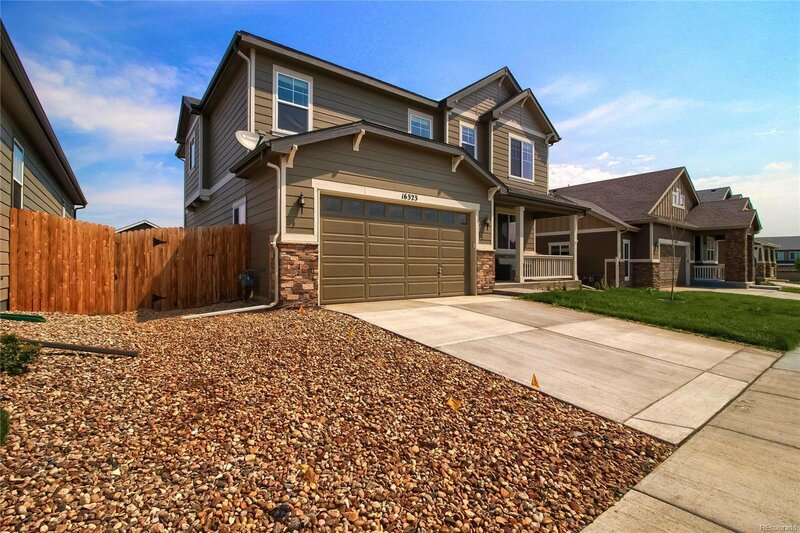 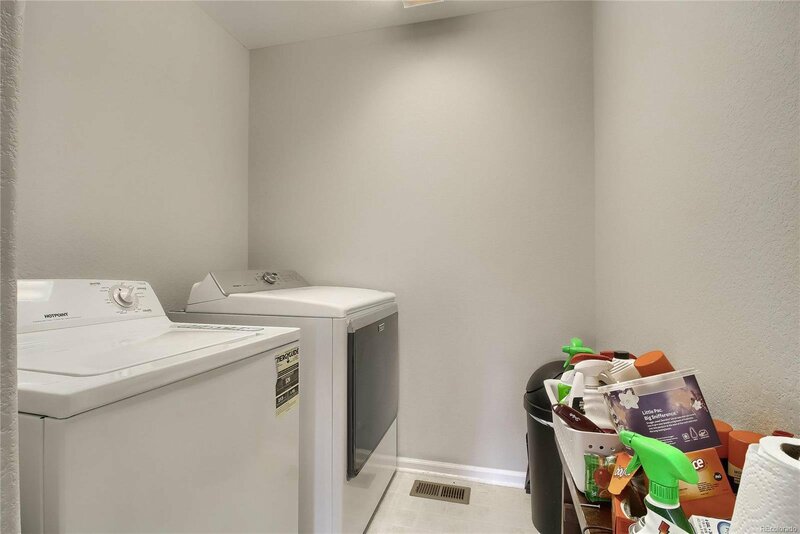 The back yard and basement are unfinished and awaiting your personal touches. 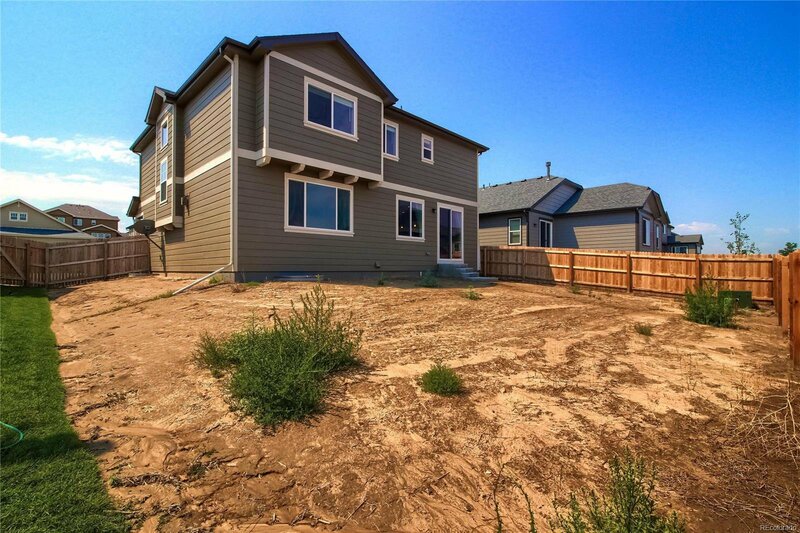 Seller is offering $10,000 concession for landscaping the back yard. 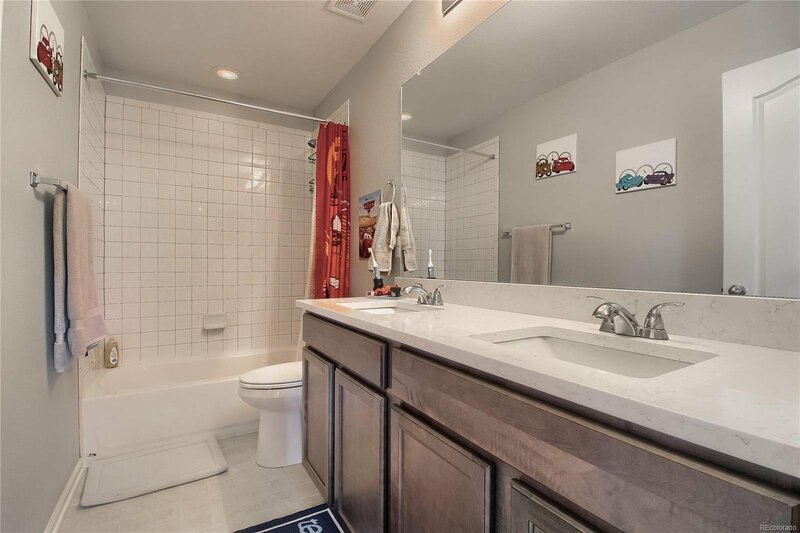 There is even a large park, open space, an elementary school, and a middle school all within short walking distance. 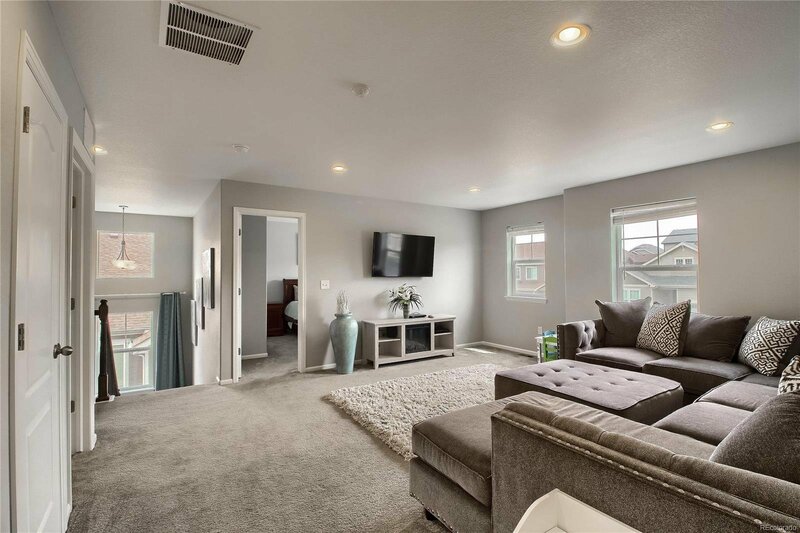 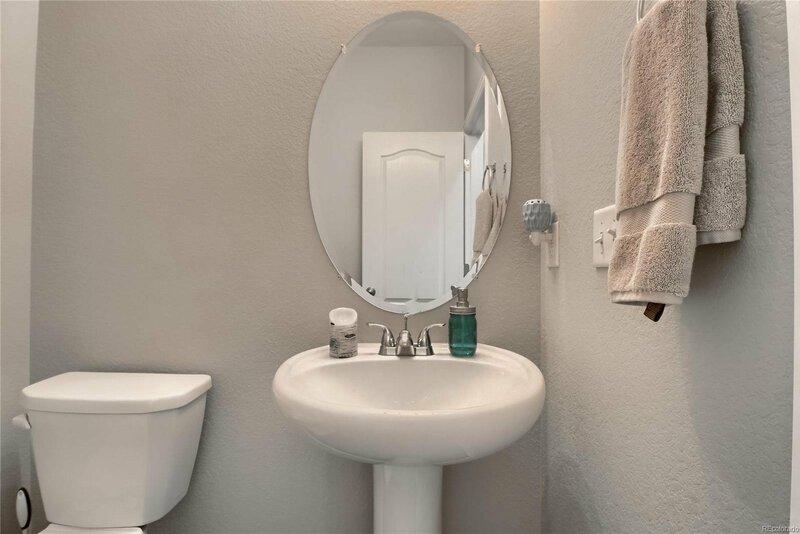 There's also a variety of restaurants and a huge King Soopers all nearby, wonderful area to live with lots of amenities and fantastic quality of life.